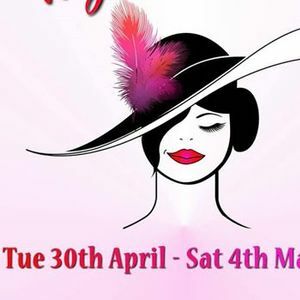 Canterbury Operatic Society are delighted to present this iconic musical adapted by Alan Jay Lerner and Frederick Loewe from George Bernard Shaws ‘Pygmalion’. The story of the cockney flower girl, who wants to become a shop assistant, and the confirmed bachelor linguist who takes on a bet to present her as a lady at the Embassy Ball. 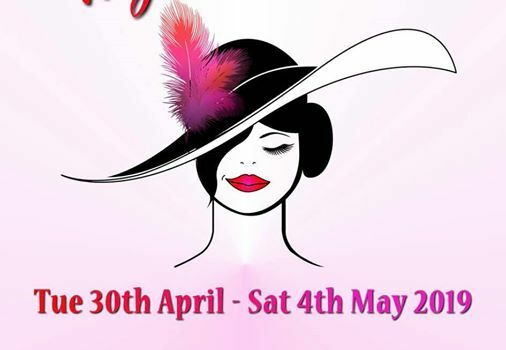 Featuring Ascot Gavotte, ‘My Fair Lady’ has one of the most memorable musical scores in modern theatre. From ‘Wouldn’t It Be Loverly’ to ‘I Could Have Danced All Night’ we follow Eliza’s journey from rags to riches. Interlaced with cockney character of Eliza’s father Alfred B.Doolittle and the notorious ‘Get Me To The Church on Time’ and ‘With A Little Bit Of Luck’. 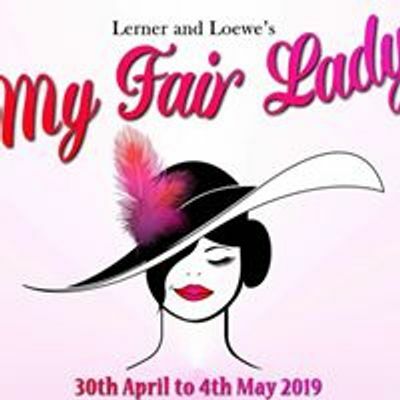 The sentiment of ‘My Fair Lady’ as fresh as when it was first produced on the London stage in 1958. Join us to hear Henry Higgins ‘Grow Accustomed To Her Face’!